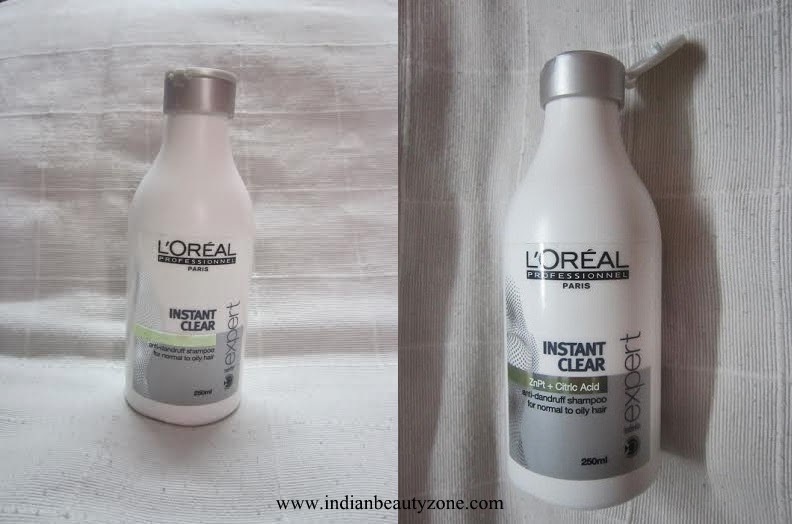 Today I’m going to review L’oreal Professional Paris Instant Clear anti-dandruff shampoo for normal to oily hair. This range is more advanced as they have added a word ‘professional’ in it. It means that the experts in this field help to make the product more strong and suitable for its customers. Read on for the review and my take on it. It’s a shampoo made for normal to oily hair. It reduces the appearance of visible flakes from the first application. The formula works to purify the hair and scalp leaving it feeling refreshed and soothed. Hair feels nourished and looks shiny. With a unique combination of Zinc Pyrithione and Citric Acid, it helps cleanse and nourish dandruff prone oily hair. In case of contact with eyes, rinse them immediately. The product been stored inside a white plastic bottle. In the front you can see the product code and company’s logo. At the back of the bottle, you can read the necessary details about it. It has a pop up cap which opens and you can see a hole from where you can pour the product out for use. 1. Take some product on your hands (as required). 2. Simply apply it as you apply any other regular shampoo. 3. Using water wash off your hairs. 4. Leave your hairs dry using a towel. You can also use a conditioner for softer hairs. 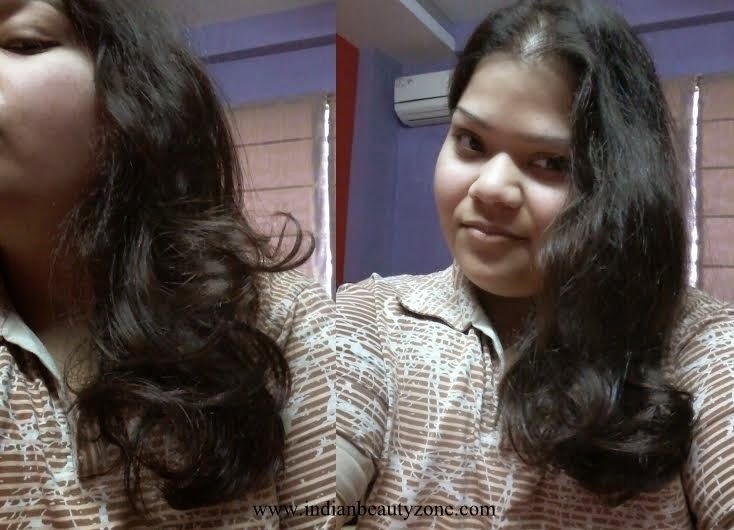 Here I’m sharing some pictures of my hairs after the usage of this product and I’m using it from past 6 months. • Keeps your hairs nourished. • Gives a superb shine. • Keeps your hairs healthy and lasts for long. • The fragrance is really nice which stands up to one week. • Helps in growth of the hairs. • Great thickness is given to the hairs. • Quantity should be slightly more. recommend this shampoo to you. Great review! This might be something my sister should check out since she has dandruff problems. Lovely review kanika. Have heard a lot about this shampoo! Would love to give it a try! I hope this one works for me!! Nice review. Seems a good shampoo for dandruff. 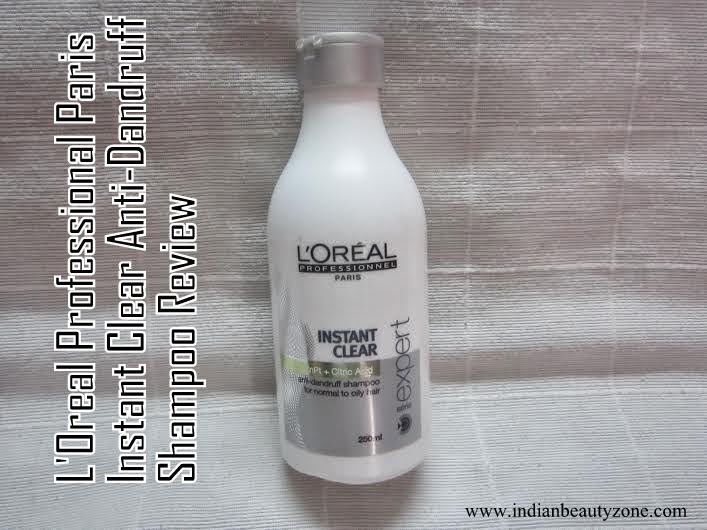 Will it work on dry hair with dandrufF? Looks worth a try...nice review ! Looks a great product ..
i have this and i must say its quite effective!